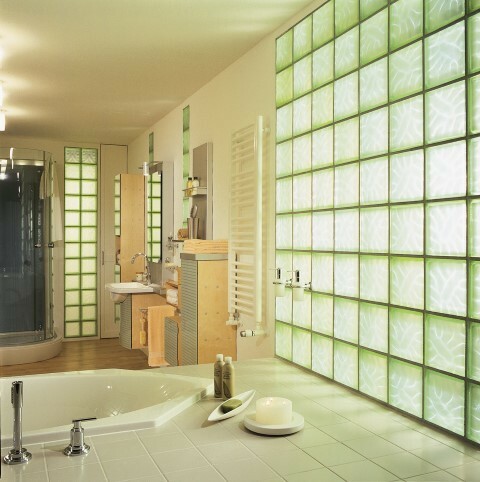 Bathroom windows are probably one of the most neglected windows in your home. 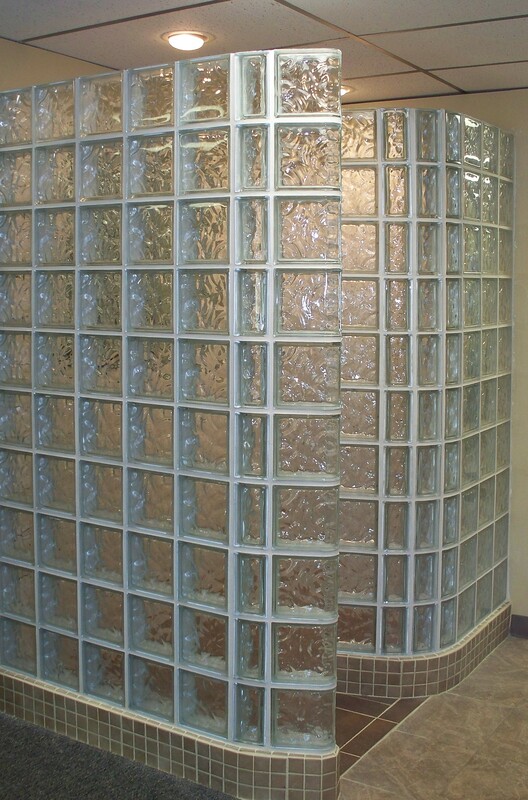 They're exposed to more moisture and humidity on a regular basis than any other windows. 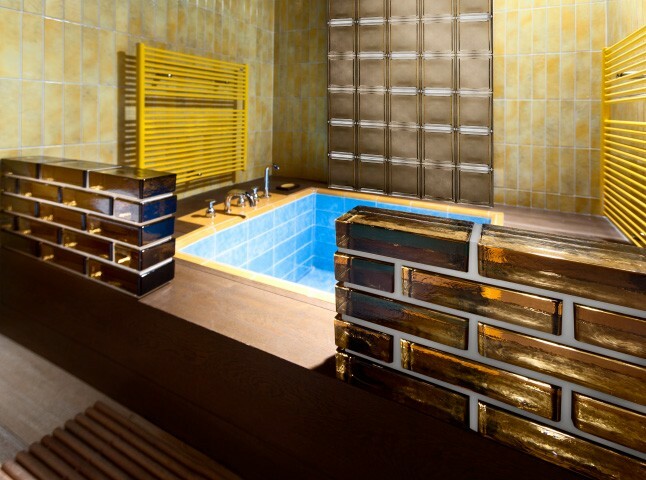 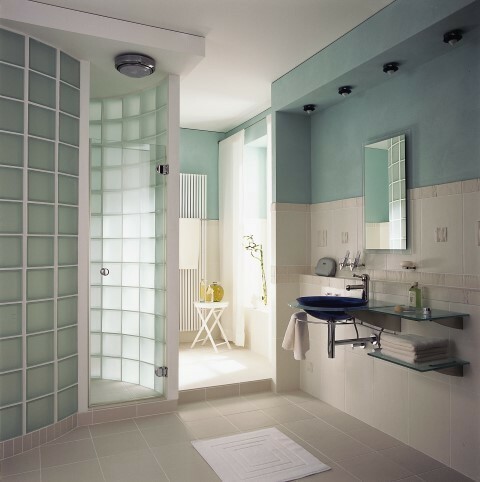 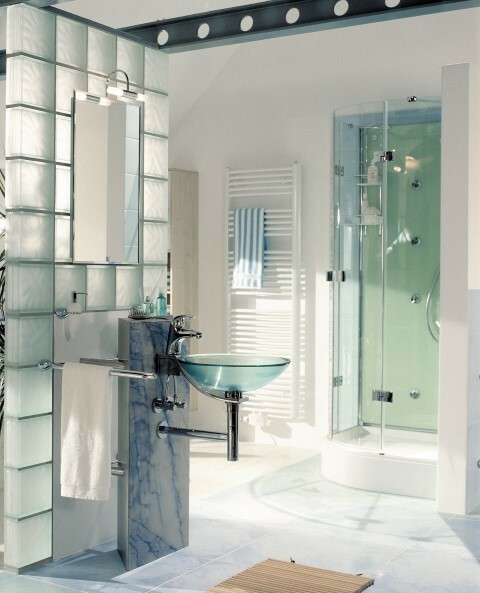 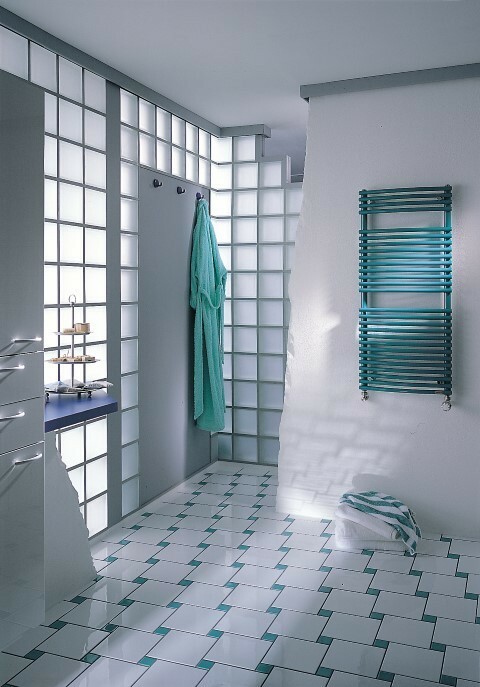 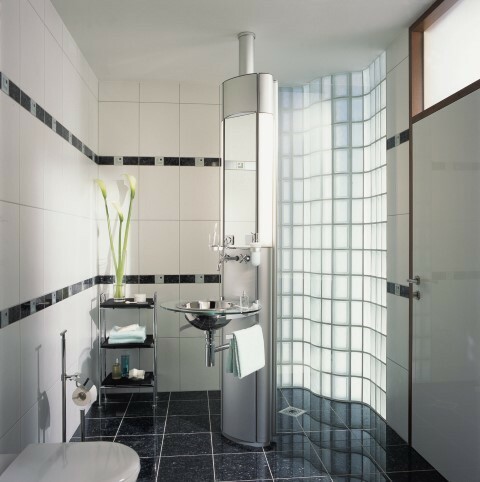 Those windows inside of showers can also collect soap scum, mold and mildew. 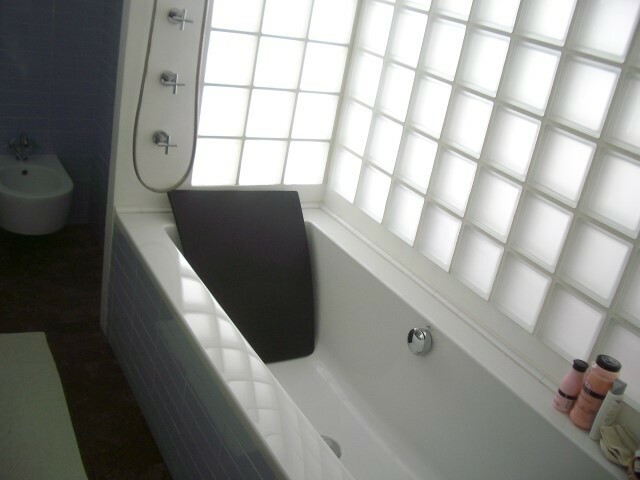 If they're hidden by blinds, you may not see or maintain them often enough. 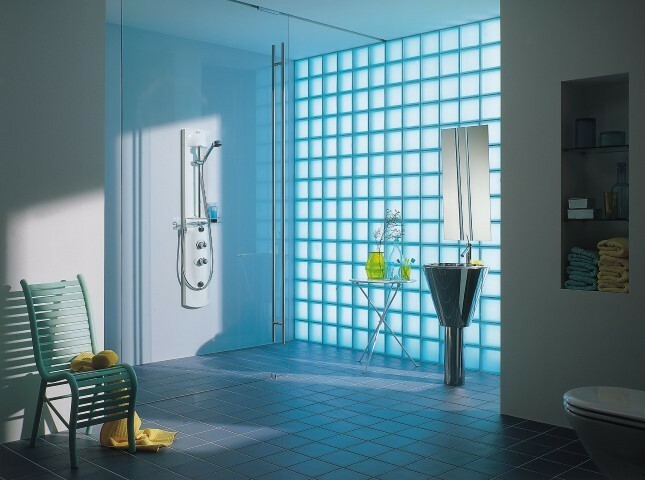 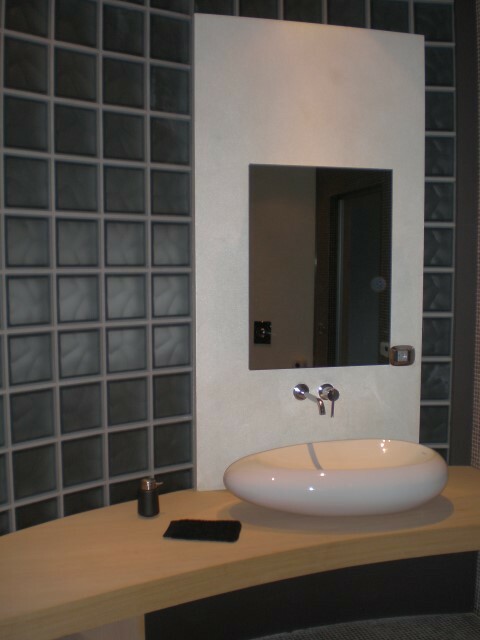 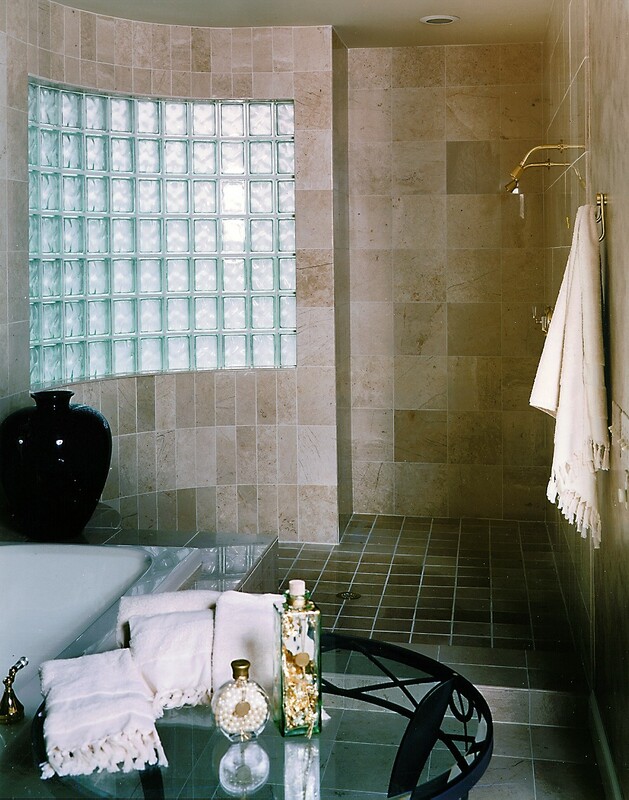 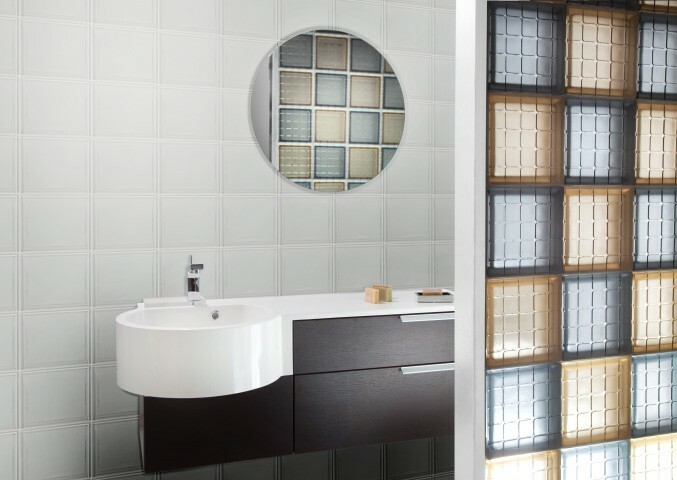 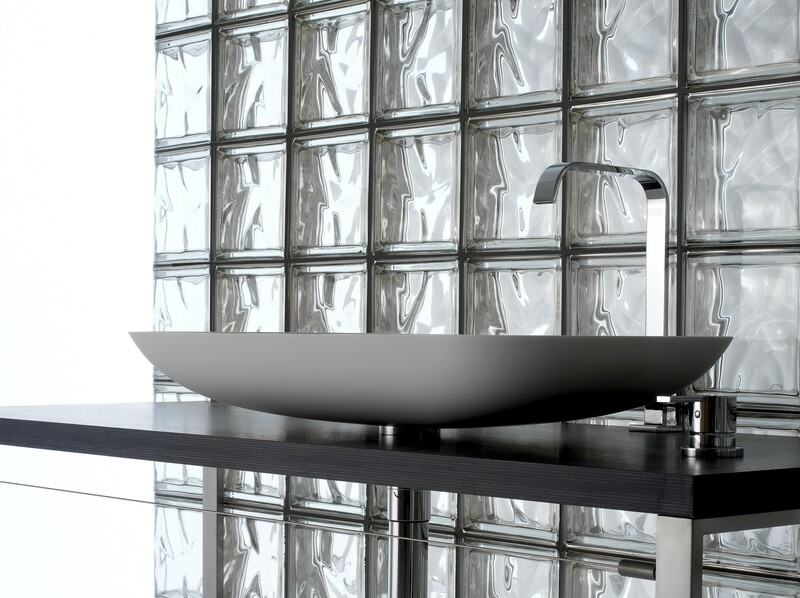 The beauty of glass block for bathroom windows is that all of the issues that comes with prime windows in the bathroom can be undone while maintaining all of the good.